Hi, Tim, how are you? I realized that through our meetings and discussions, all of the health related problems rarely end on a positive note. Usually I mention some concern and how to prevent or treat it. 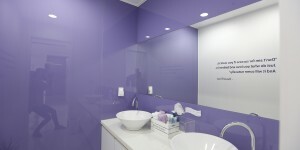 In fact, most oral health concerns are preventable with good oral hygiene. When talking just about the mouth, tooth loss is really the worst outcome related to oral hygiene. Any advice I can give is to prevent it or how to move on in life. 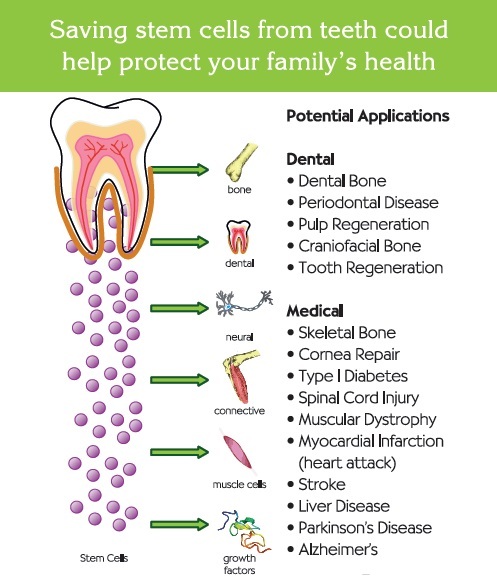 Our oral health and quality of life is closely linked to our dental health. As we get older, our teeth are more at risk of infection, wear, and damage. 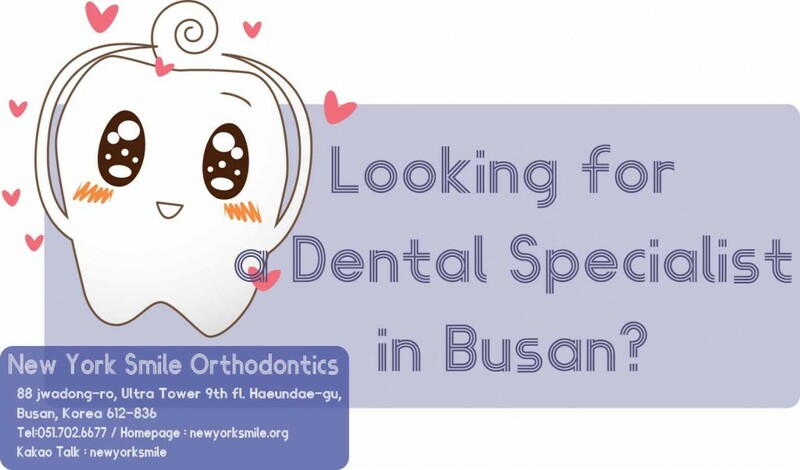 Today we don’t have a solution to tooth loss other than implants or dentures, each of which has their own negative aspects. There is hope however, stem cell research advances every day and could possibly provide solutions in the future. part of the natural growing process of the body and the research being done is to learn how to direct the cells to grow specific parts of the human body that someone may need. 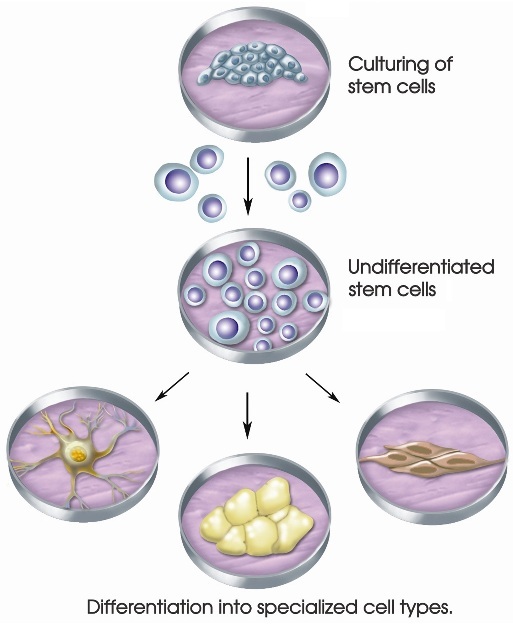 Embryonic stem cells are controversial because the current methods used to harvest them ends up destroying the embryo. The embryo is an organism that grows after an egg is fertilized, but before it becomes a fetus. Essentially the first trimester of pregnancy in humans is an embryo. The controversy lays in the opinion of whether or not an embryo is alive. This is hard to argue for or against. 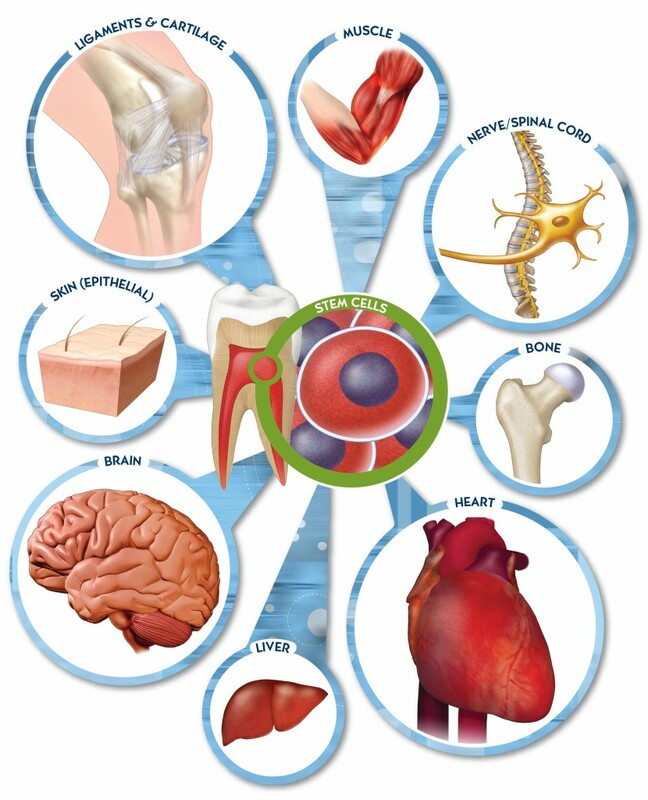 oral health, let’s focus on stem cells in the mouth. They can be found in the pulp which is a collection of nerve endings and blood vessels at the core of a tooth. Tim, do you know anyone who has ever lost an adult tooth? Perhaps you are friends with professional hockey players? conveyer belt. 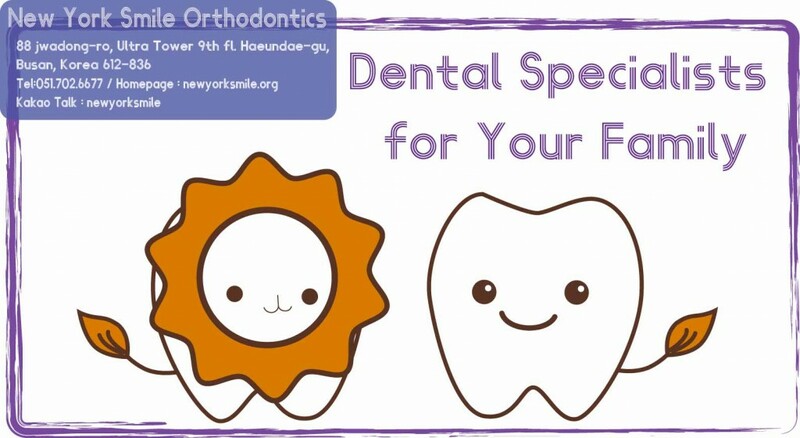 If only we were more like sharks or snakes, we wouldn’t need dentists. procedure that would use cells from adult patients to grow full functioning teeth at that location. The treatment is aiming to be done on mice within a few years, but there is still one last problem to solve. 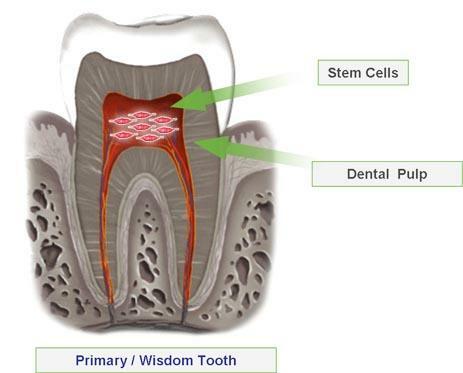 able to grow new teeth from the patient’s own adult stem cells. new teeth and it’s one of the last pieces of the puzzle. ganglion cells from death following an injury. to be able to replace it. Do you know what a stroke is? In order to recover from a stroke, what’s the window of opportunity for a person to be treated? done that may offer hope for the future. 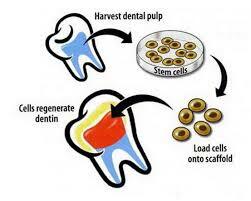 increasing the interest in using dental pulp stem cells. have yet to grow into full neurons. 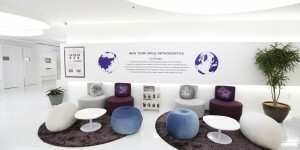 in the future, we still need our teeth.